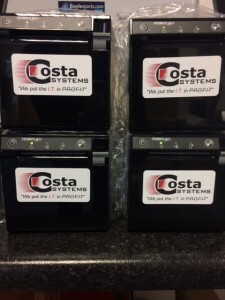 We have been busy this month installing point of sale systems at Costa Systems. 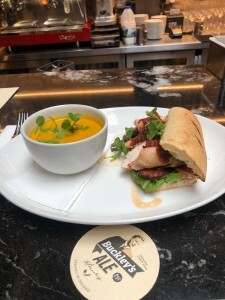 It’s a hectic time of year in the hospitality sector, helping restaurants and bars get ready for the peak Summer Season. Understandably, most hospitality sites prefer to get installs done in plenty of time for Summer. 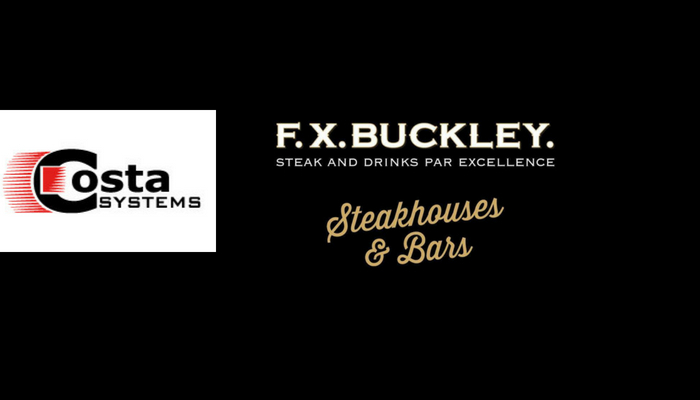 Two of our recent Epos installs were for Irish family run business FX Buckley in Dublin. 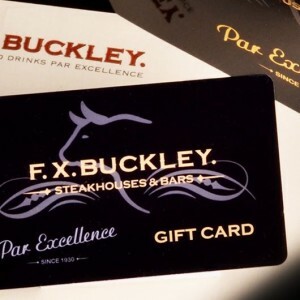 FX Buckley is known for providing meat par excellence. They opened their first butchers shop on Moore Street in Dublin way back in 1930. 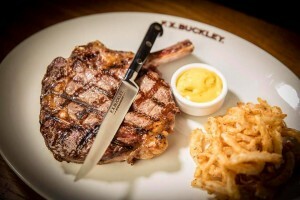 All their fresh meat comes directly from their own family butchers where the beef is dry-aged to perfection. 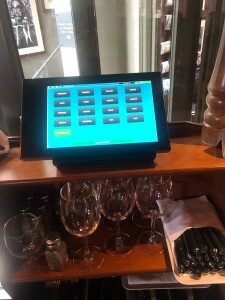 The owners were using a dated restaurant point of sale system and it was time to upgrade outdated software and hardware in both restaurants. We fitted several Epos Point Of Sale Solutions with touchscreen displays powered by Intel’s latest high-performance processors. 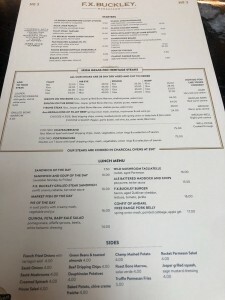 The aim was to speed up the ordering process and help increase table turnover. 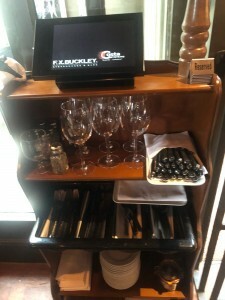 We also installed kitchen printers, cash drawers, Inno cloud-based software, thermal receipt printers and tablet ordering stations. Did you know that our Epos systems have a special venting technology? This prevents spillages and dust from reaching the display and components inside. This is especially ideal for a tough operating environment such as hospitality. 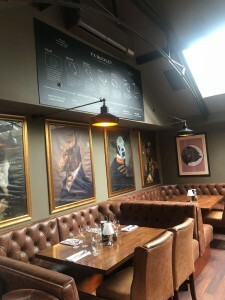 Our restaurant POS systems are robust enough to deal with a lot of wear and tear, plus our technicians are always on call to help with any issues you have, so that’s one less thing to worry about when choosing Costa. If you’re researching restaurant Epos solutions for your restaurant, hotel, bar or cafe give us a call. We can do your custom ePOS assessment and make recommendations based on your needs. Rather than doing one size fits all Epos solutions, we give you the modules you need and take away the ones you don’t. It’s that simple. Tailored solutions that work for your exact business needs. We also provide 24-hour support 7 days a week, so you’re never left in the lurch. Call us on 1890 200 925 today to see how our systems can supercharge your business.